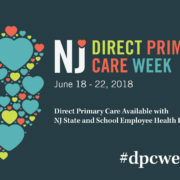 From June 18-22, 2018, New Jersey will celebrate the first-annual Direct Primary Care (DPC) Week. 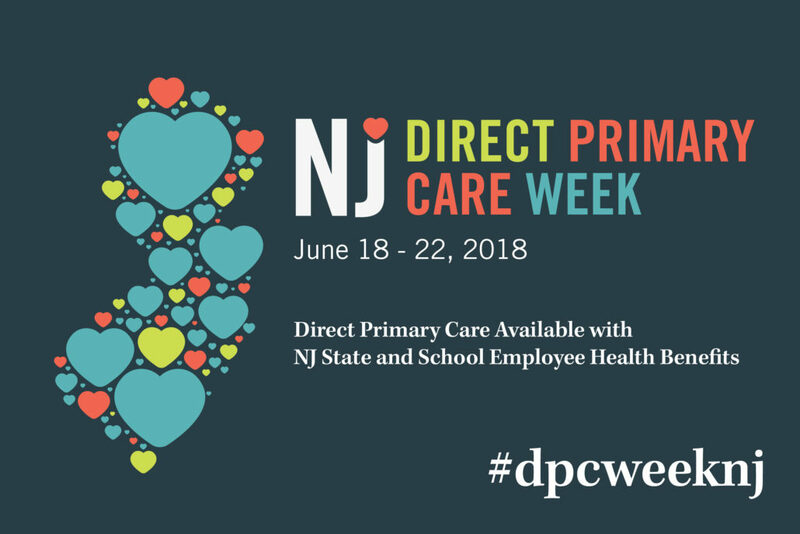 The goal of DPC Week is to raise awareness of the State’s progressive program to break down barriers between a patient and his/her physician. Multiple events and activities will be held to bring attention to New Jersey’s DPC program which is available to workers and their family members who are part of the State Health Benefits Program (SHBP) or School Employees’ Health Benefits Program (SEHBP). Membership to a Direct Primary Care doctor’s office is included at no additional cost and with no change to existing health benefits. Features include no co-pays, more time with the doctor, little to no wait, 24/7 access to a personal doctor, and much more. A tele town hall will be held on Thursday, June 21 at 7 pm to learn more about the program. You can sign up here. You can also find more information about R-Health in NJ here. R-Health helps people take better control of their health through unrivaled access to doctors that truly understand their health needs, and helps businesses take control of their finances by offering unparalleled primary care at a predictable, affordable price. Please note that R-Health’s chat is not secure. Please do not share protected health information. © Copyright • R-Health, Inc.